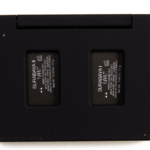 NARS Surabaya Duo Eyeshadow (2018) ($35.00 for 0.08 oz.) 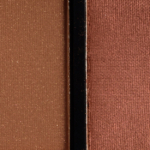 includes two warm-toned neutrals: a matte, mid-tone brown and a satiny, orange-toned brown. 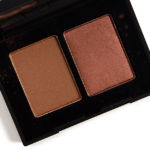 Both shades performed well with good pigmentation, blendability, and eight-hour wear. They also paired well together if one was looking for a two-shade look. 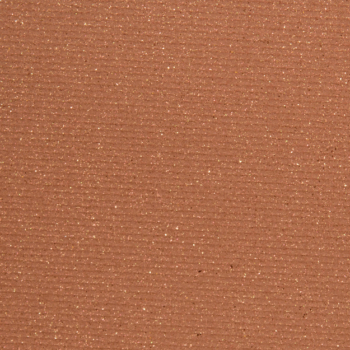 Surabaya I is a medium brown with warm, golden undertones and barely-there micro-sparkle over a matte finish. It had good pigmentation that was buildable to full coverage with less than half of a layer more. 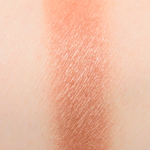 The consistency was soft, velvety, and a smidgen dusty in the pan but applied evenly and blended out nicely on my skin. It wore well for eight hours on me before fading noticeably. Natasha Denona Teak (PiP, ) is less shimmery, lighter (95% similar). Coloured Raine Royal Prerogative (PiP, $6.99) is less shimmery, warmer (95% similar). 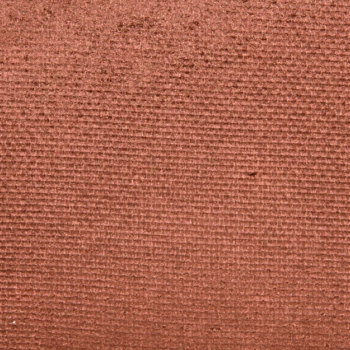 Make Up For Ever S632 Hazelnut (P, $17.00) is darker (95% similar). Urban Decay Riff (P, $19.00) is warmer (95% similar). Too Faced Chocolate Cookie (PiP, $16.00) is less shimmery, warmer (95% similar). 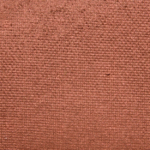 Juvia's Place Burkina (P, ) is less shimmery, darker (90% similar). 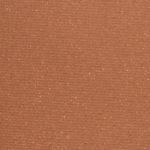 theBalm Allegro (P, $16.00) is less shimmery, darker, warmer (90% similar). Sephora Auburn (LE, ) is less shimmery, cooler (90% similar). Kat Von D Martyr (LE, ) is less shimmery, lighter, warmer (90% similar). Wet 'n' Wild To Muse and Carouse #2 (DC, $2.29) is less shimmery, warmer (90% similar). 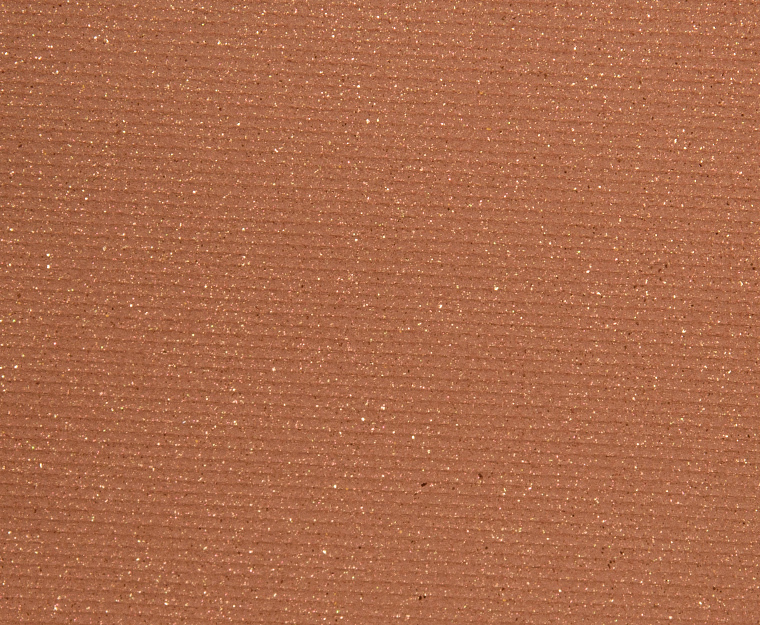 Surabaya II is a light-medium brown with warm, orange undertones and a satin sheen. 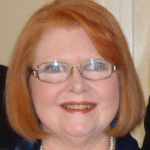 The pigmentation was fantastic, while the texture was soft, smooth, and firm without being stiff. The eyeshadow applied well to bare skin and blended out without difficulty. It stayed on nicely for eight hours on me. 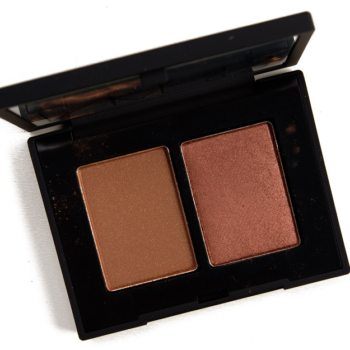 NARS St-Paul-de-Vence (Right) (DC, $25.00) is less shimmery, darker, cooler (90% similar). Viseart Tym (PiP, ) is more shimmery, warmer (90% similar). Urban Decay Dormouse (LE, $19.00) is less shimmery, lighter (85% similar). Colour Pop Desert (P, $5.00) is less shimmery, warmer (85% similar). Anastasia RTW (P, $12.00) is darker, cooler (85% similar). 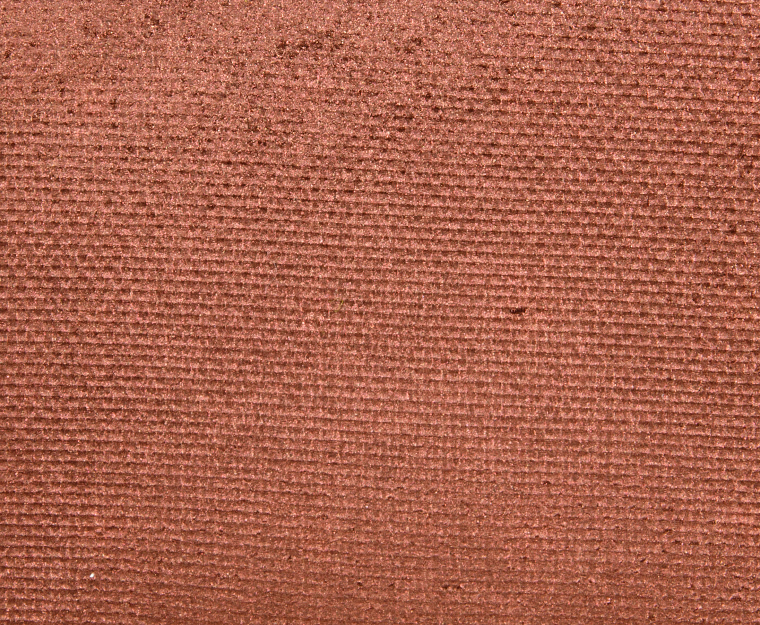 Inglot J321 Rich Gold (LE, $10.00) is less shimmery, darker, warmer (85% similar). Colour Pop Kill Switch (DC, $5.00) is less shimmery, darker (85% similar). 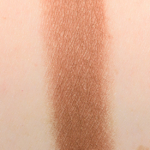 Make Up For Ever S706 Milk Toffee (DC, $21.00) is less shimmery, darker, warmer (85% similar). Colour Pop My Way (LE, $5.00) is more shimmery, darker, warmer (85% similar). LORAC Dream Girl #2 (LE, $19.00) is less shimmery, darker, warmer (85% similar). 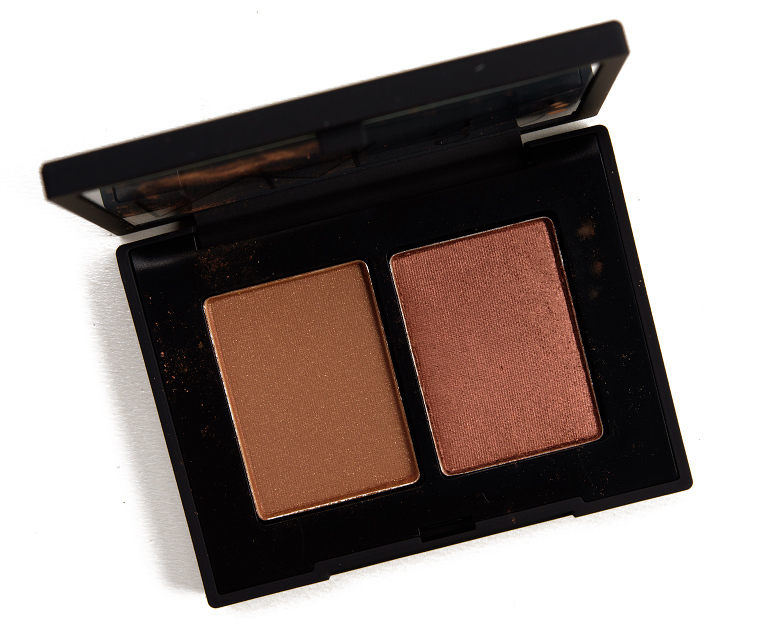 NARS Duo Eyeshadow (2018) $35.00/0.08 OZ. It’s good that these performed well and your eye look is very nice, but $35 seems like a lot of money for a basic brown eye look! These shades complement each other quite well, but they are too orangey for me. A great rating though. One of those things that I’m totally drawn to, but undeniably have dupes for. Maybe one day.